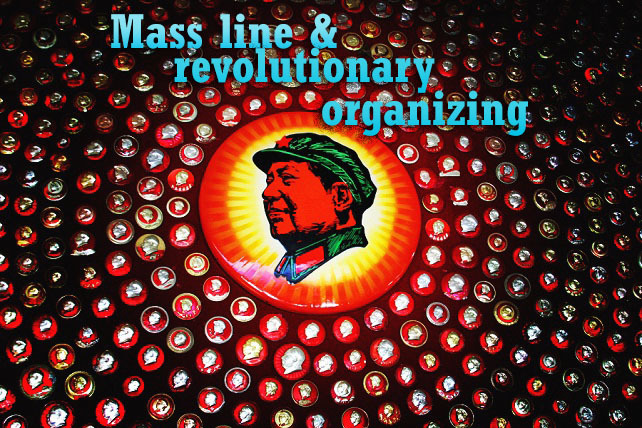 Mass work is a critical area of concentration for socialists. Joining with and helping develop and lead the reform fights of the people is an essential part of how we will build a revolutionary movement for socialism. How do we do red mass work? Download this facilitator’s guide to lead a group through putting mass work into practice.